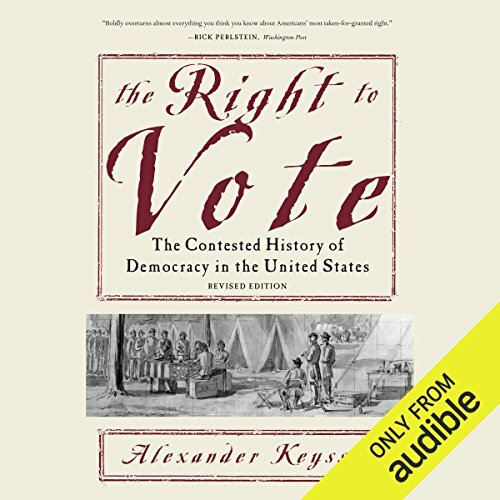 Showing results by author "Alexander Keyssar"
Originally published in 2000, The Right to Vote was widely hailed as a magisterial account of the evolution of suffrage from the American Revolution to the end of the 20th century. In this revised and updated edition, Keyssar carries the story forward, from the disputed presidential contest of 2000 through the 2008 campaign and the election of Barack Obama. The Right to Vote is a sweeping reinterpretation of American political history as well as a meditation on the meaning of democracy in contemporary American life.